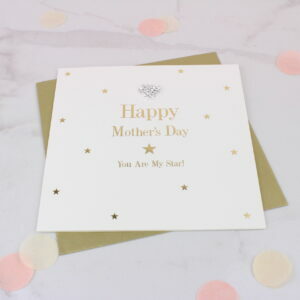 Welcome to our beautiful Mother’s Day Cards section. 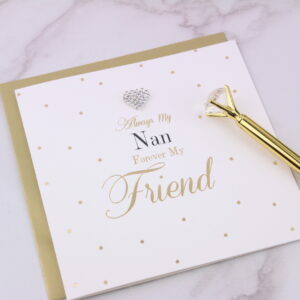 This range includes stunning cards, for both Mothers and Grandmothers. 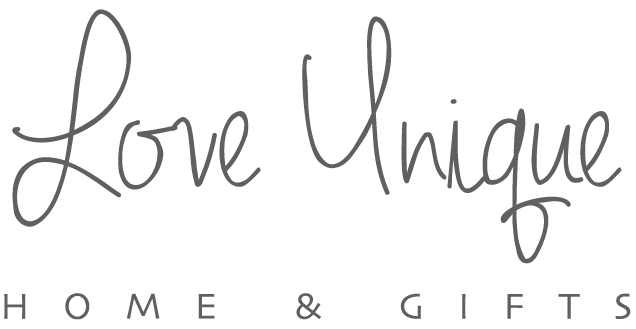 You are sure to find yourself that perfect card for this Mothering Sunday, with items starting at just £2.99. 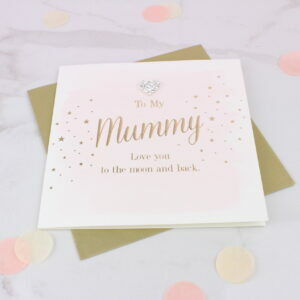 Show how much your Mother or Grandmother means to you this year by sending them one of our lovely cards, they will surely be guaranteed to make their day! Each card includes a touching quote, which is finished on good quality card, with an envelop to seal into.